Paris Saint-Germain have admitted that for the past five years, the club has used racial profiling as part of its player recruitment process, just hours after a new report that it was part of an effort to limit the number of black players signed by the club, as reported by the New York Times. The charges of discrimination were outlined in a report by Mediapart, who are part of a European investigative journalism group that has used a mountain of hacked documents to create a series of articles on the internal workings of several top European football clubs. The club claimed that they had no knowledge of this part of the recruitment strategy. They lay the blame of the form, and the system, on an ex-employee who was responsible for leading a team that recruited players from outside the Paris region. 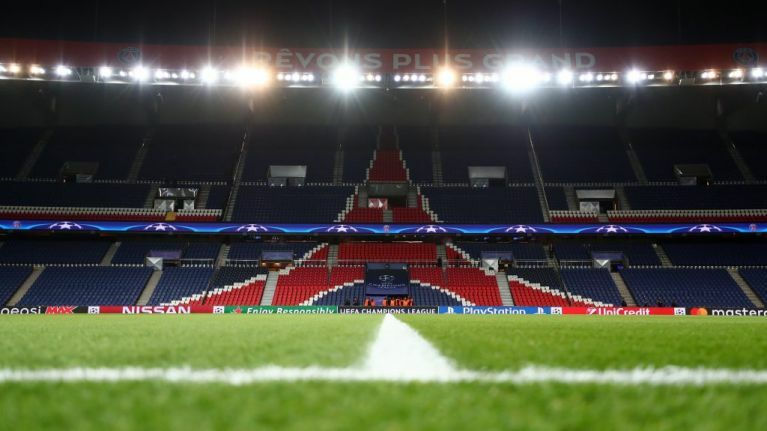 PSG say they began an internal investigation into the profiling last month — “as soon as it was informed” of the tracking of players’ ethnicities, even though they acknowledged the form had been used for years. The Ligue 1 club are currently at the centre of a scandal relating to the Football Leaks revelations published by Der Spiegel, which alleges the club to have circumvented Financial Fair Play regulations.